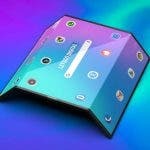 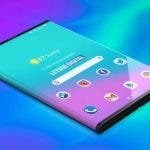 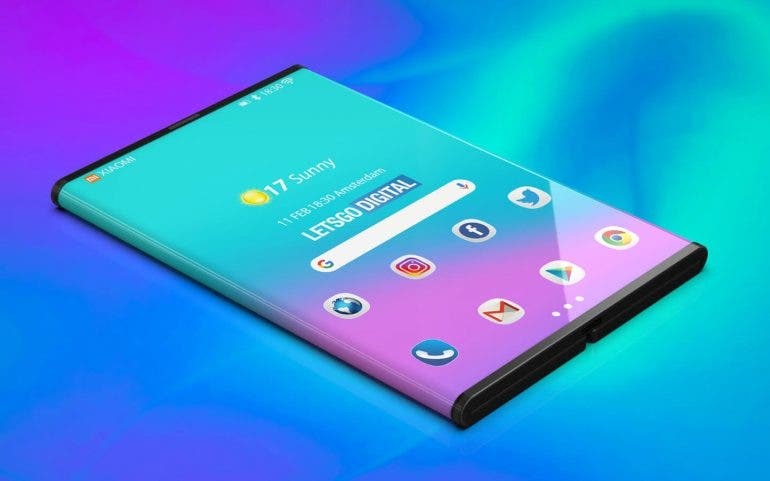 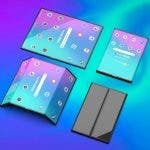 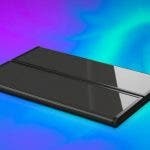 It’s no surprise that Xiaomi is developing a foldable smartphone since a few days ago we had the opportunity to see an official video of the phone in action. 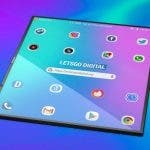 Now, Xiaomi has issued an official statement to LetsGoDigital in which the company describes the foldable smartphone and shares some points about its development and design, as well as the challenges that the flexible screen and the folding mechanism have entailed. 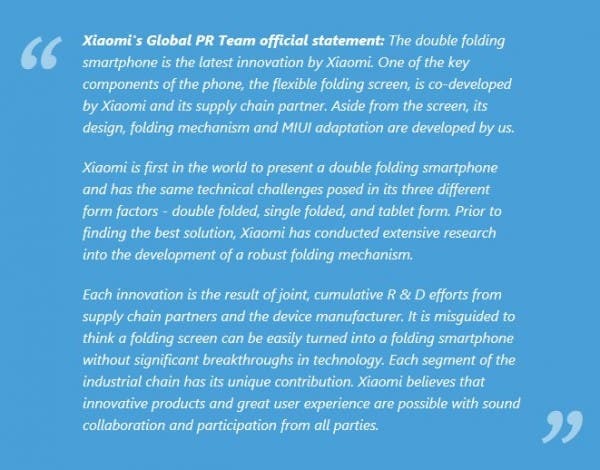 It also explains that the double-fold screen has been developed in collaboration with a provider.